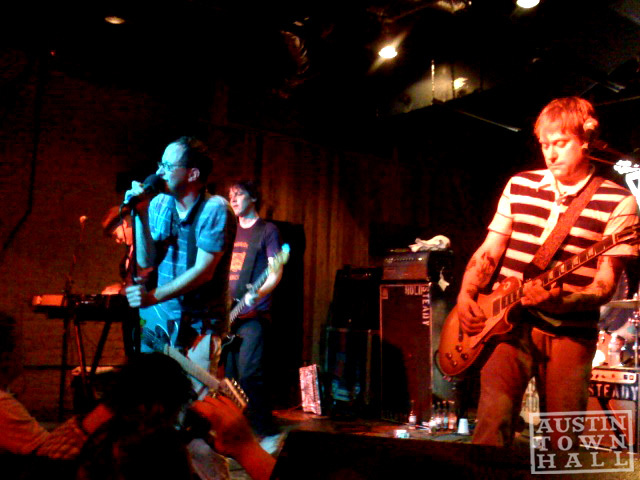 The Hold Steady are following the recent trend of bands streaming full albums on their myspace page after the album has leaked everywhere online. 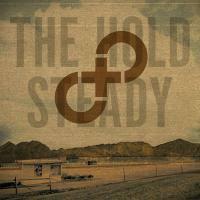 Listen to The Hold Steady – Stay Positive on their myspace page before the actual release date on July 17th and tell us what you think about it. Also, the band will be coming to La Zona Rosa in Austin later this summer on August 6th. The Hold Steady are one of the best live rock acts around so I suggest you buy tickets to the show before it sells out. After the success of the critically acclaimed 2006 album Boys and Girls in America the new Hold Steady album should be better than good.